I am excited to announce that our Guest Blogger of the Month for September will be Cherrathee Hager, who is past President of the Board of Directors for the Metrolina Real Estate Investors Association. Cherrathee is a personal friend of mine, and also a business mentor. She has been an amazing entrepreneur her whole life, and is owner/operator of Twin Oak Development, a company that specializes in home renovations and management. Cherrathee will be sharing her story with us, and also talking about her concept of "The Bucket List", achieving through believing, and making the most of each day and opportunity presented to us. Thanks, Cherrathee! 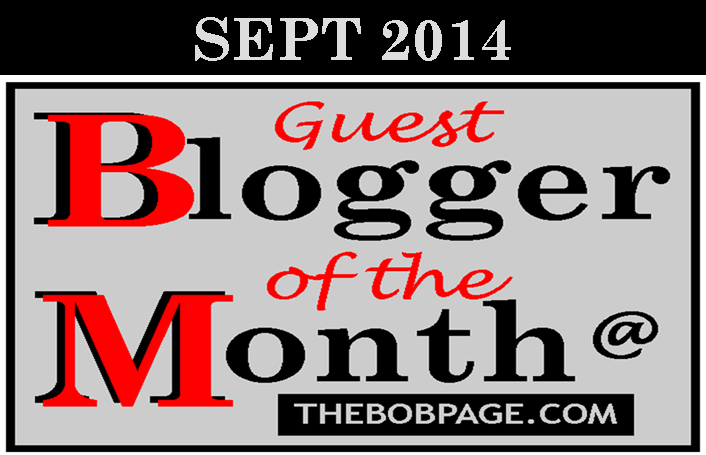 Be looking for her guest blog in the coming week at The Bob Page!